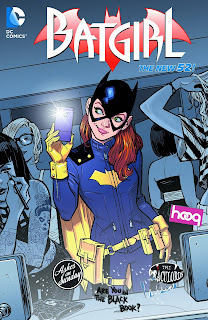 My Hardcover Highlight is Batgirl Vol. 1: Batgirl of Burnside. I got curious about this because according to my list the trade is being released at the same time as the hardcover. That struck me as odd. The Big Blue sometimes publishes one trade, say Batman volume whatever, at the same time as they release the next volume in hardcover format, (see the Action Comics books under THE REST for another example that I should have just used in the first place). I like that idea. If you can't wait for the story you can just buy the next volume the same day. 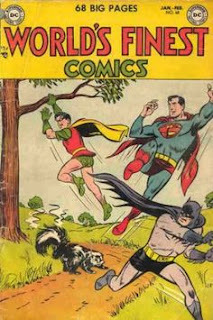 I flipped through the pages of the webernet but I couldn't find any concrete reason why DC released both formats simultaneously except an attempt at increasing sales. Or maybe it's to celebrate the renumbering of the volumes. 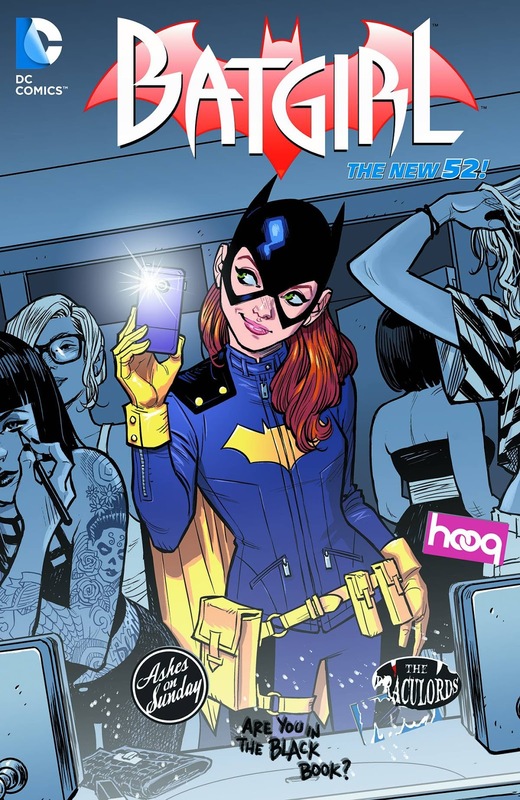 The book contains issues #35-40 but is numbered Volume 1 to coincide with Barbara Gordon "taking a new lease on life". Basically she moves to a new city, new job, new friends etc. Shaking the book up. The reviews have been favorable from what I saw. I chose this basically for research purposes, (the same reason I chose the Batgirl hardcover). 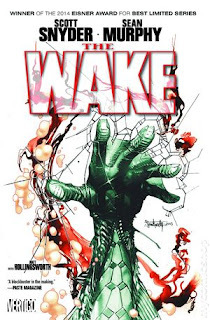 This book had shown up on Amazon.ca which I was very excited about because trying to collect the now out-of-print trades that these new reissues cover was beginning to look like a costly en devour but when I went to order it this past weekend for my B-Day it said it was unavailable. Which got me concerned. Did it get pulled from production because Vol. 1 didn't sell well? It's available for the Kindle through Amazon but not in physical book form. Indigo/Chapters has it up for pre-order. Flipped through the web to find out and no one is reporting a delay. Here's hoping because I want this book!! I'm all about the research tonight as I don't have a clue what this is, (it was either this or Bodies). 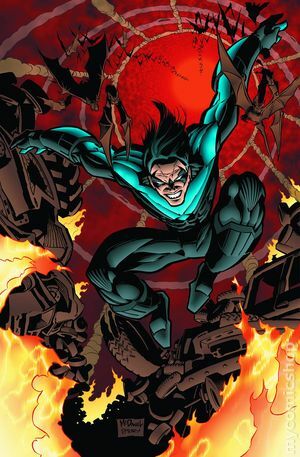 Last February DC published a volume 1 for this which collected issues #1-5. Instead of a volume 2 we get this deluxe version that includes all 10 issues of the Scott Snyder created limited series. It's printed under the DC owned Vertigo imprint. The story is a sci-fi/horror blend by the sounds of it with a marine biologist being forced onto an underwater oil rig in the middle of the Arctic Circle. Apparently Homeland Security, scientists and soldiers are all down there working on something big and luckily for the reader it all goes horribly wrong.